Planning your trip or just wandering what there is to see? 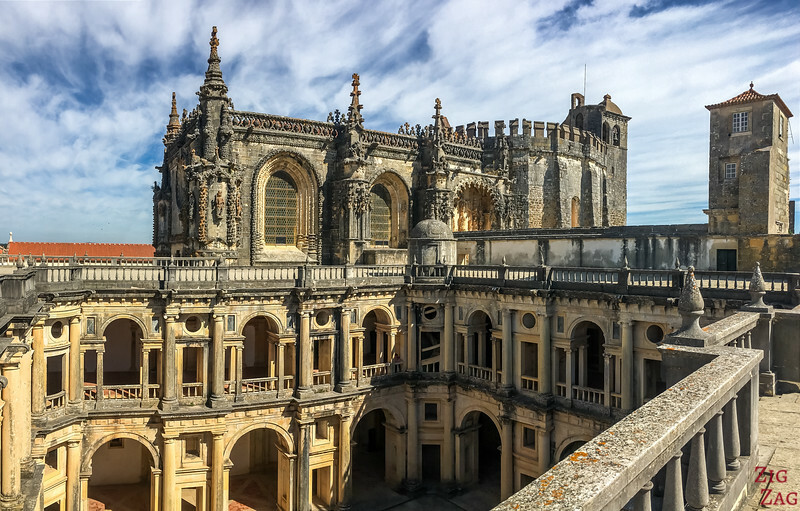 Here are the top Portugal Attractions that you could include in your itinerary: the best places to visit in P﻿ort﻿ugal, the best churches, monasteries, beaches, palaces, views... With photos! It is way to difficult the select the best places to visit in Portugal. So for this top 5, I am selected the sites that I have found the most unique, that you won't be able to see anywhere else. 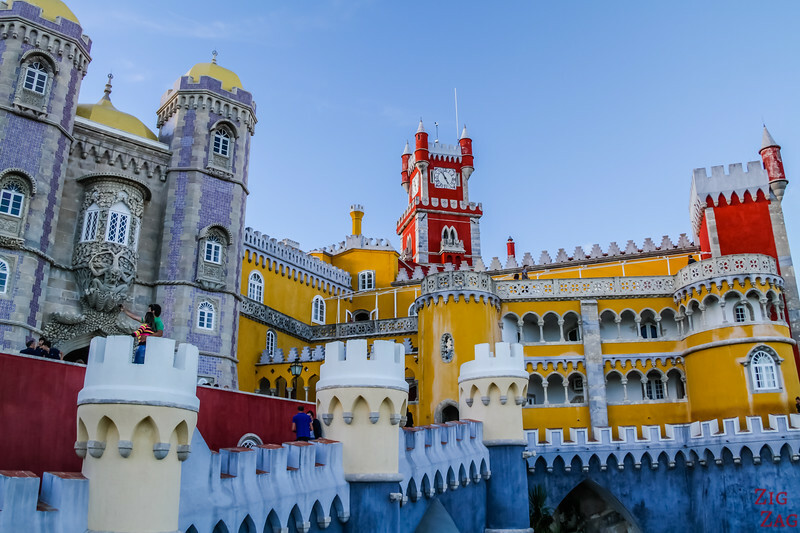 Definitively one of the Top 10 Portugal attractions, the Pena Palace in Sintra cannot be ignored. Be it the shapes or the colors, this is a unique place to visit in Portugal and even in the World. 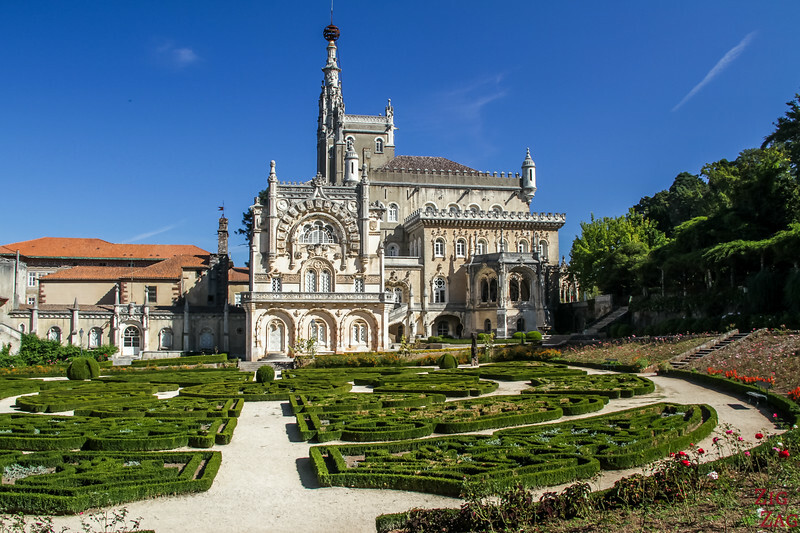 The Bussaco Palace or Buçaco Palace is often overlooked by travelers who are rushing towards Aveiro and Porto. Located in the Serra do Buçaco Range, the palace is now a luxury hotels. The park and gardens are opened to everyone for a nice break in nature. 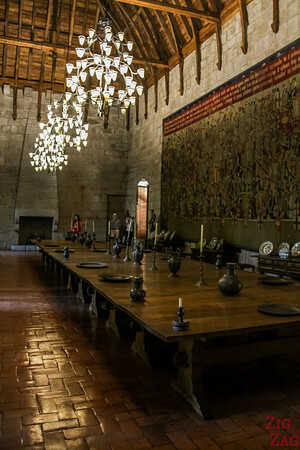 The Ducal Palace in Guimaraes of Palace of the Dukes of Braganza is not that fascinating from the outside. But the work that has been done to set up the rooms inside is impressive. 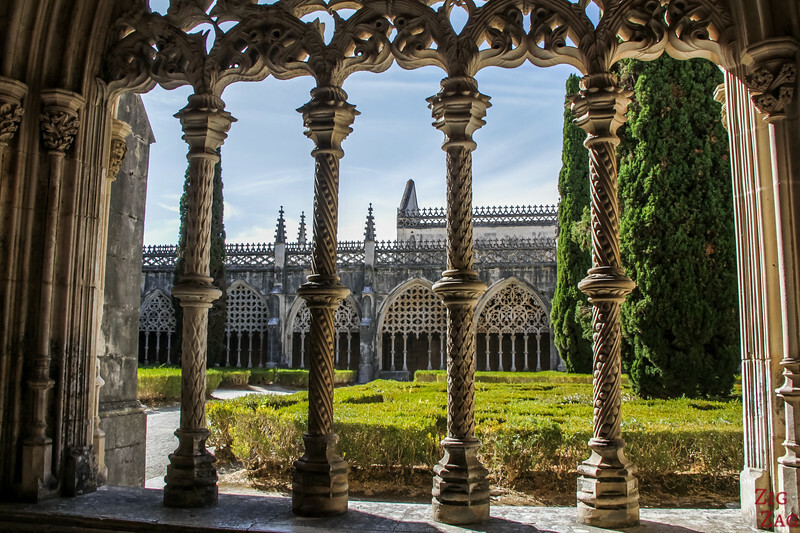 No visit to Portugal is complete without visiting one monastery... but I recommend visiting several because they all have different atmospheres. It has been difficult to select only 3 for this list of top attractions in Portugal. 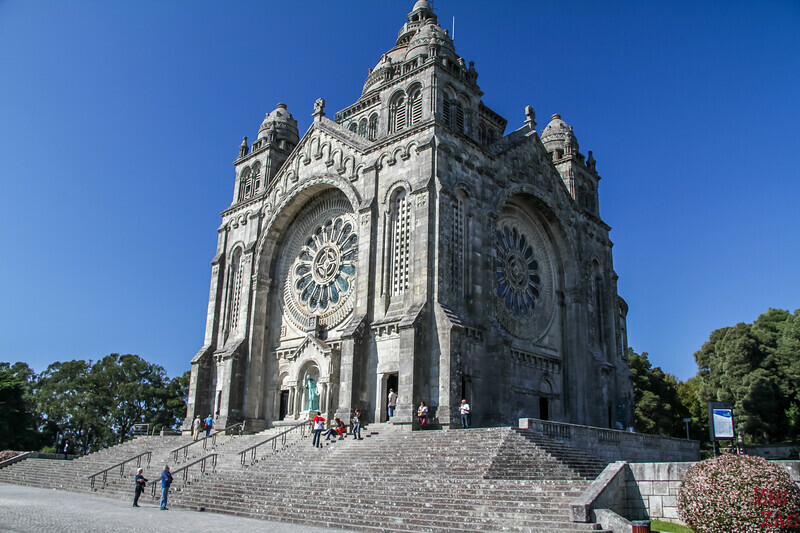 My favorite was the Convento de Cristo on the Monastery loop North of Lisbon. Located in Tomar, it is a huge site with a castle, long corridors, several cloisters and so much to see. But what I liked the most is that it has kept a fascinating atmosphere despite being a huge Portugal attraction. 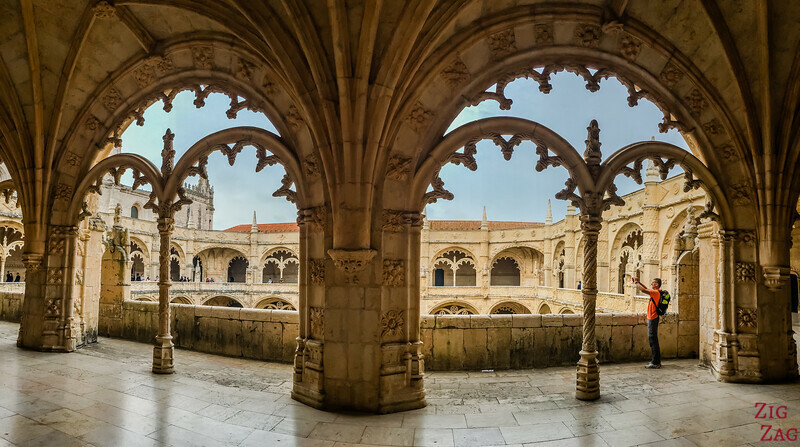 Another one of the famous Portugal Attractions is the Batalha Monastery (also on the monastery loop North of Lisbon). Using late Gothic architecture, it was actually never finished. At the end of the tour, the visitor can have a look at the unfinished Chapels. So when we say castles in Portugal, do not think French castles or Bavarian ones. The ones in Portugal are not fairy-tale like. They are stronghold with long walls protecting them, which is fun! 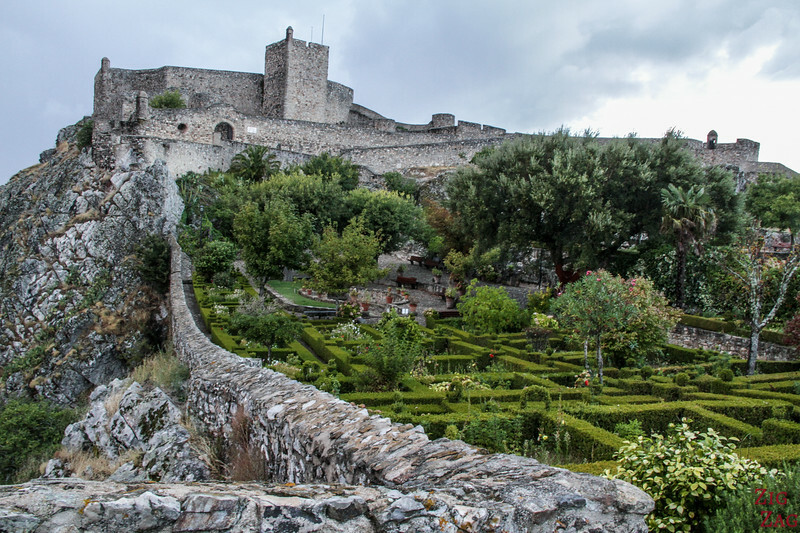 Between the Palaces, one of the Highlights of Sintra, is the Castle of the Moors. 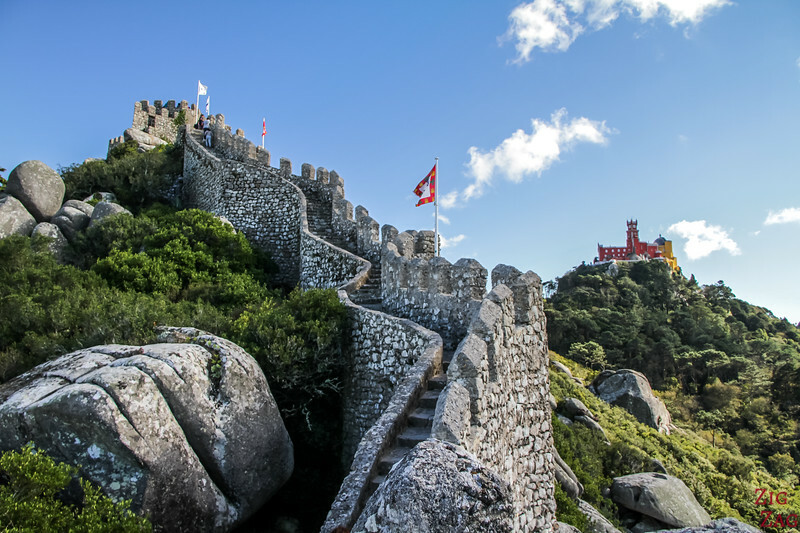 The fortifications are great to explore with incredible views of the valley and of Pena Palace. The fort of Marvao is maybe not the most impressive you will ever see (especially if you have been to places like Scotland). But it just fits perfectly on the hill, above the village, with incredible views of the surroundings on every side. 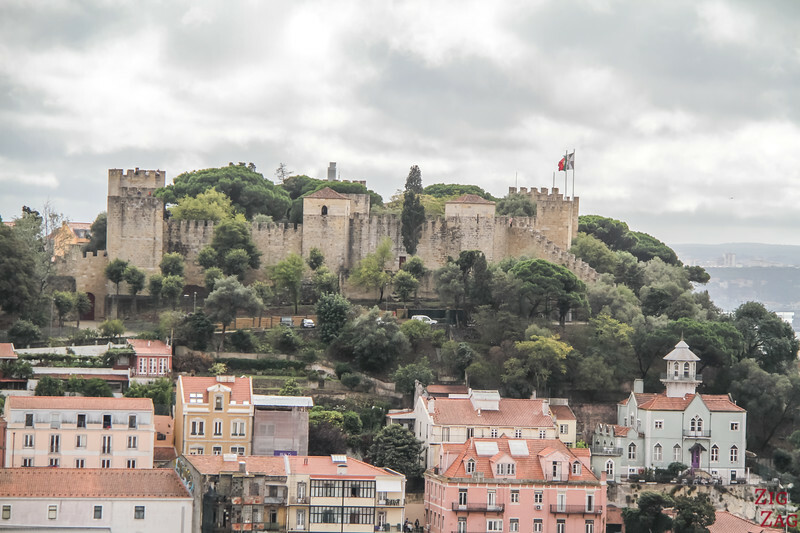 Castelo Sao Jorge, the Lisbon Castle can not be missed. Overlooking the city and the Rio Tajo, it is a great place to go for a walk and admire the views over Lisbon. So many walls to explore! Portugal has many religious places. One of the most famous is the Sanctuary of Fatima. It is a top religious spot but not on my list of the most impressive places. 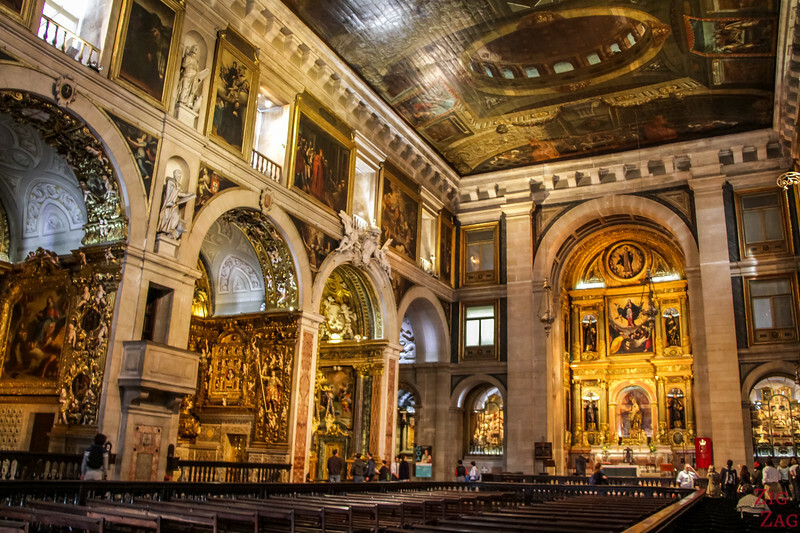 Here are my top religious monuments to visit in Portugal. If you have seen pictures of Portugal, you probably have seen pictures of the Amazing Bom Jesus and its stairway. The play on perspective is absolutely fascinating. One of the best places to visit in Portugal. 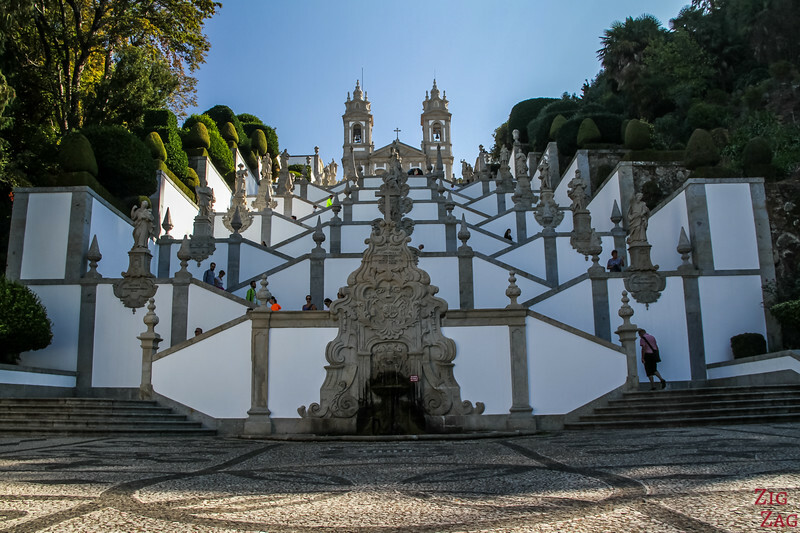 Located on the Hill of Santa Luzia, the Santuario is a monumental square temple. Thanks to is location, it is quite scenic. And you can even climb to the top of it! Sao Roque in Porto is actually quite neutral and without much interest from the outside, but walk inside and admire the painted ceiling and the gold decor! Ok, this one selection of top Portugal Attractions is difficult. Everywhere you can see amazing views of landscapes or cityscapes. It is hard to choose. But here are 4 views which I think should not be missed while in Portugal. Porto is a very photogenic town in general. I have found that one of the best views of the city is from the gardens of Mosteiro da Serra do Pilar. I have been to most of the Miradouros in the city of Lisbon. 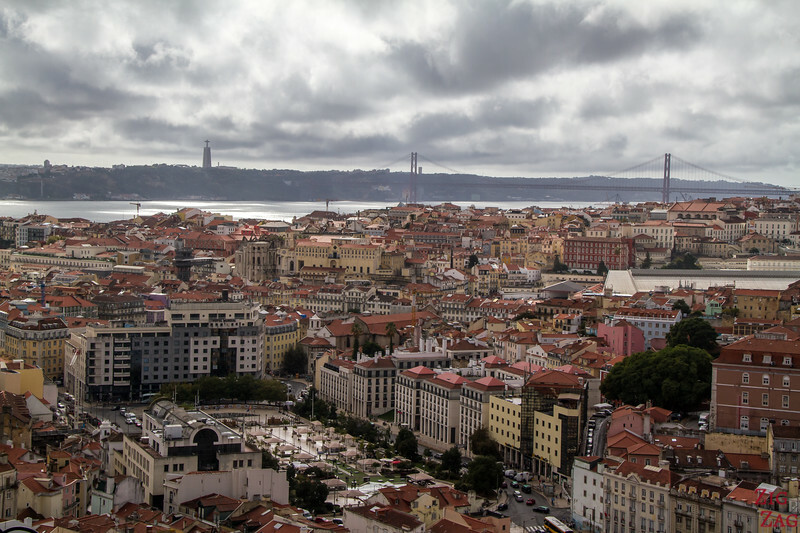 The Santa Justa elevator has the best views of the rooftops, but if you want the most complete view over Lisbon, head to the Miradouro da Senhora do Monte. From Pedra Bela, you can admire the best view of the Penada Geres National Park with the waters of the Cavado River. 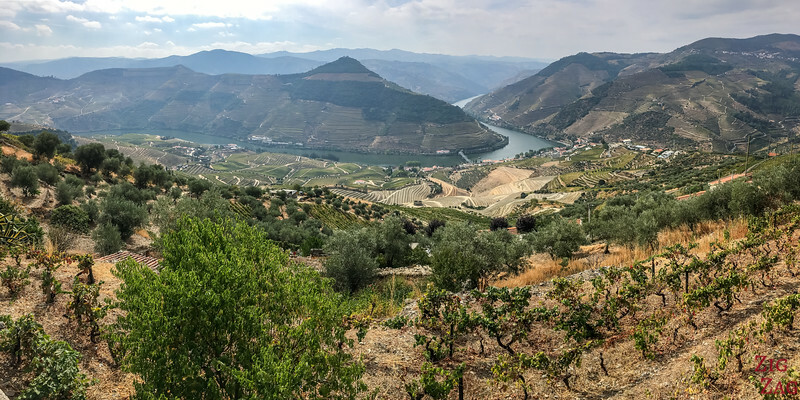 Many viewpoints are set up along the Douro Valley to admire the river and the plantations. 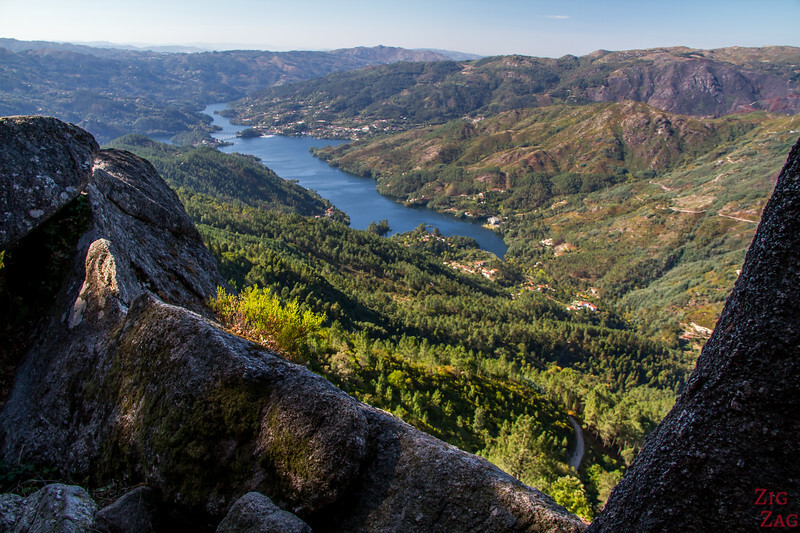 One of the most open views is from the Miradouro Casal de Loivos. Discover my TOP 5 on the article dedicated to the best villages in Portugal. In the Algarve, the cliffs of Ponta da Piedade are stunning. You can see all the sea stacks and bridges from the top, or get down the stairway to see them on foot at low tide or by boat otherwise. 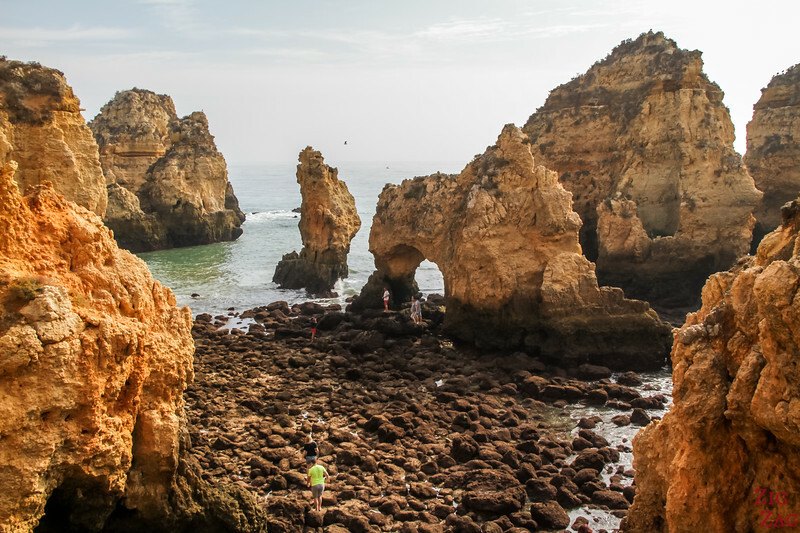 Discover the magnificent coastline in video and photos in the article dedicated to Ponta da Piedade Portugal. 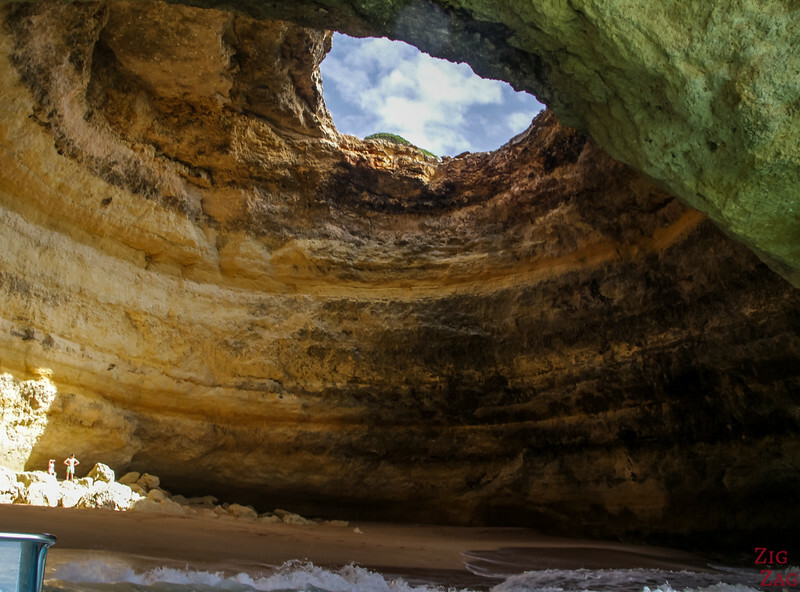 One of the most famous sea caves in the World, Benagil has a stunning dome shape with a hole at the top and 2 entrances. But it is not that easy to photograph from a boat! See a video and more photos, on the Article about the Benagil Sea Cave and other Algarve Caves. 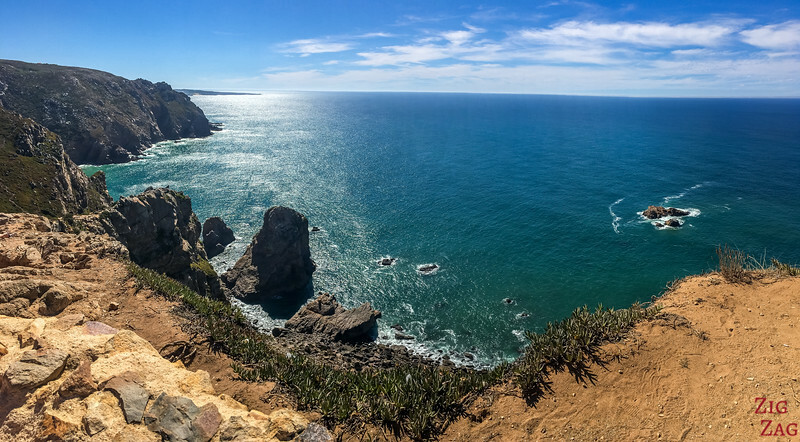 Cabo da Roca is famous for being the most Western point in mainland Portugal and continental Europe. 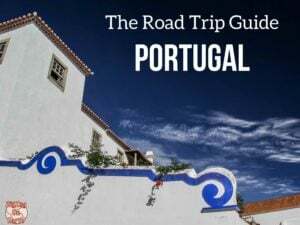 Planning a road trip around Portugal? Discover 14 suggestions of places to stay to discover all those amazing attractions - head to the Portugal accommodations article. Which ones are on your itinerary? What an inspirational list! We’re visiting Portugal soon and I already found some places I should add to our itinerary. Thanks Jurga! Glad you got inspired. Have a great trip! Vasarą planuojame aplankyti Portugaliją. Labai daug informacijos radome. Nuostabu, fantastiška. Hi, thank you very much for tons of information that you share with the people who you do not even know. I am traveling to Lisbon in July of 2018. I am traveling with my parents and two kids, 4 and 13. What should I skip and what should I not miss on this 12 days unforgettable trip? I am staying in Lisbon for 2 days then going to Lagos by car for 3 days, after Lagos have no planes yet. Well with 2 kids, I would not plan too much time on the road. I would add one day in Algarve. Then drive up through the East in the Alentejo, maybe up to Marvao. And then drive South to Sintra for the castle, the palaces and the West coast beaches and cliffs. Timeless post. Really love your list, not to mention the photos. Beyond grateful for your experiences, in shaping my itinerary for Portugal this Summer. Especially as a major beach junkie. All the best!